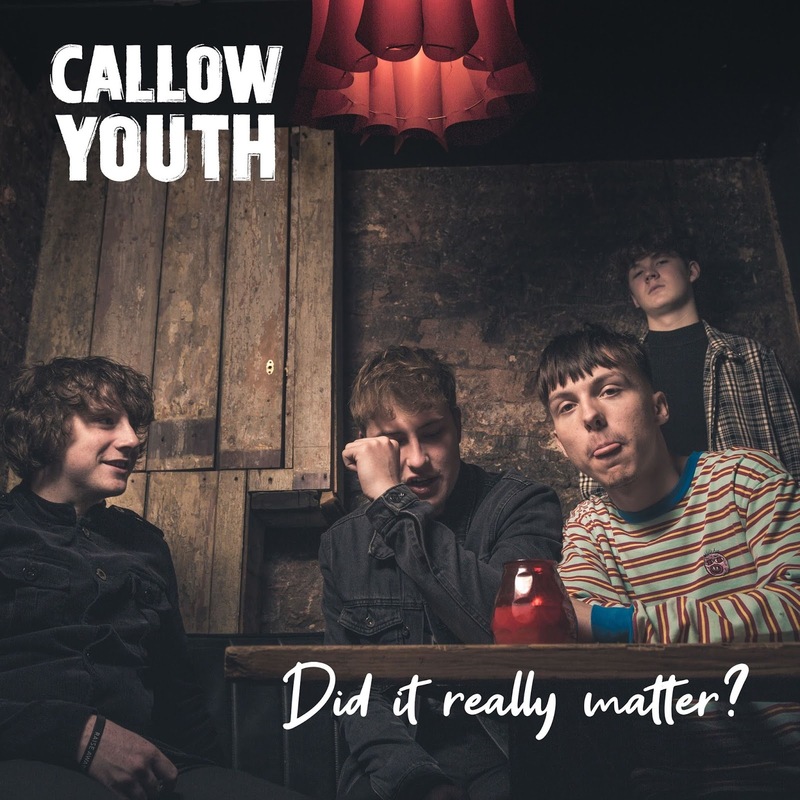 Teenage Mancunian indie gang Callow Youth have released their debut single “Did It Really Matter?” through all digital channels. The track is currently XS Manchester Radio's Record of the Week on their “XS Evening show”, so is played every night for the next week. "The song is a reflection on a tricky teenage relationships in a world captivated by mobile devices and social media, with two young teenagers going out for a night, with high expectations, only for it to end in a messy argument" explains frontman Alfie Turner. 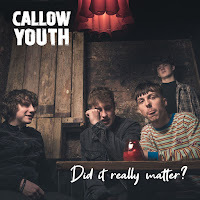 Callow Youth are arguably the most hotly tipped young band to emerge out of Manchester in the past year and hail from the city’s suburbs of Ashton-Under-Lyne and Failsworth. Their catchy, melodic, original songs belie their age and time together - and the fact that most of them couldn’t play their instrument and had never attempted to write a song, when the band formed less than 2 years ago. The band are currently recording new tracks with Gavin Monaghan (respected industry veteran and acclaimed producer of The Blinders “Columbia” album as well as records by Robert Plant and JAWS) - they have material lined up for release throughout 2019, and plan a debut album release before the end of the year.